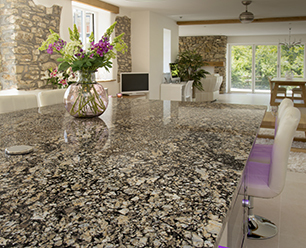 What edge profiles can I specify for my worktops? Generally we recommend Pencil Round Polished Edges. 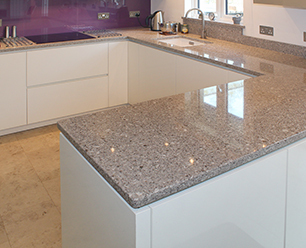 Chamfered Edges can be formed if specifically required. Full Bullnosed or Half Bullnosed can be provided, as also Moulded. « What are your contact numbers?